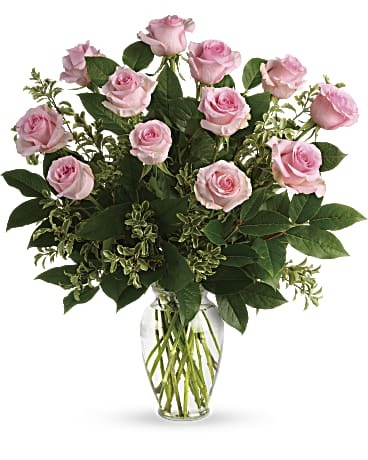 Bruce’s Flowers--Your Norwalk Hometown Florist, since 1970. 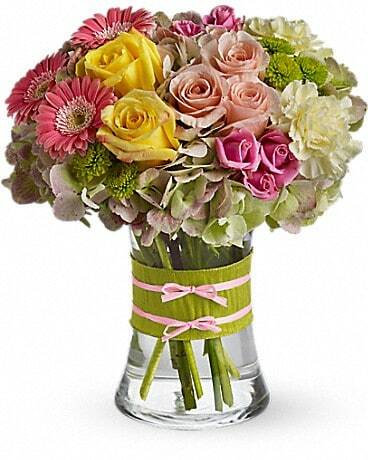 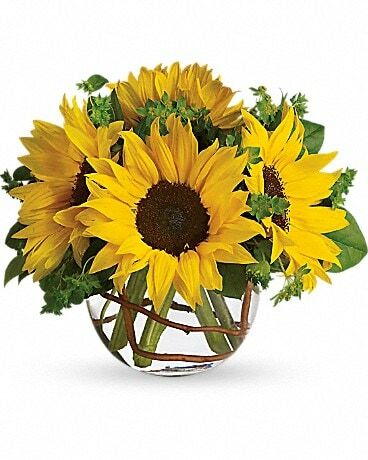 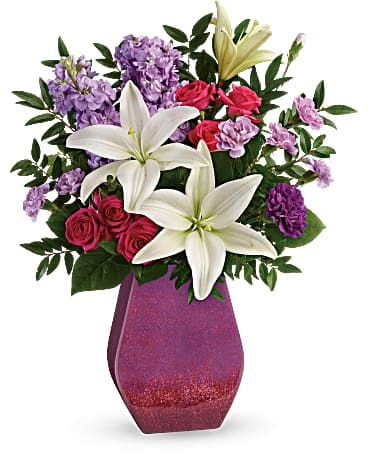 We offer the freshest, most beautiful bouquets to fit any budget--for any holiday or occasion. 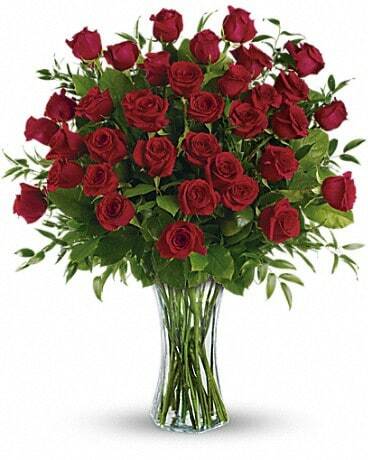 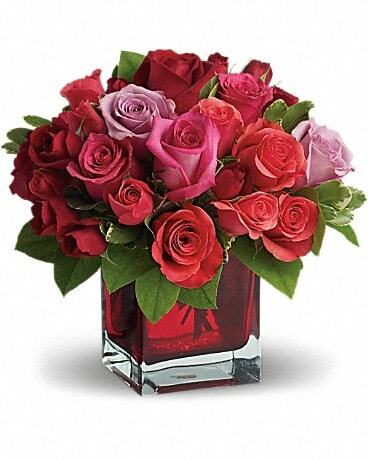 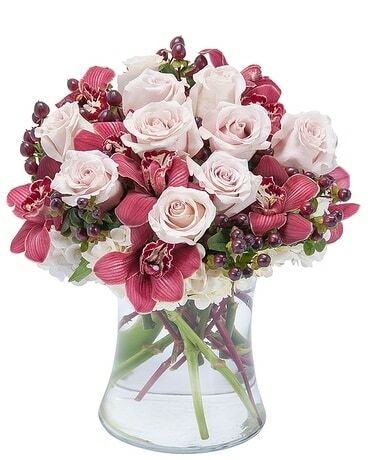 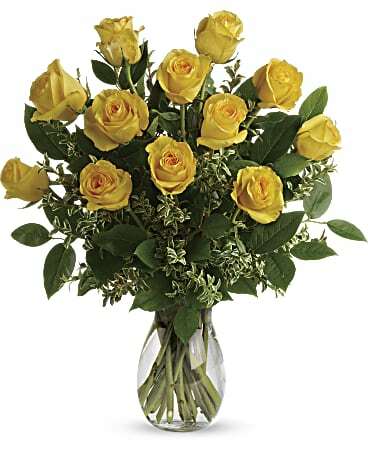 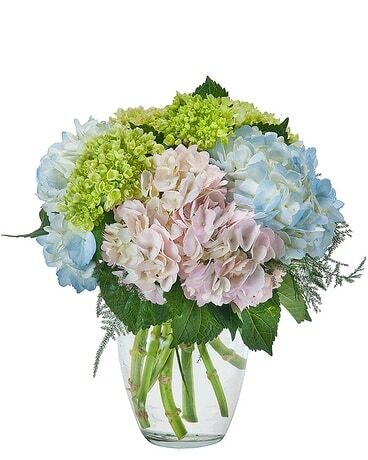 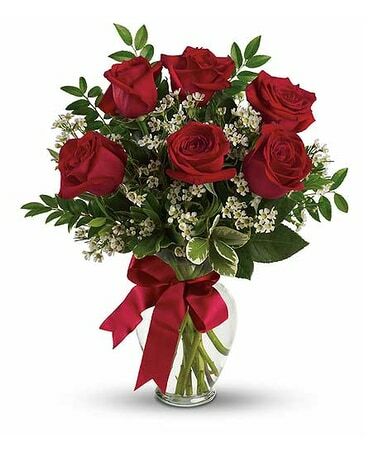 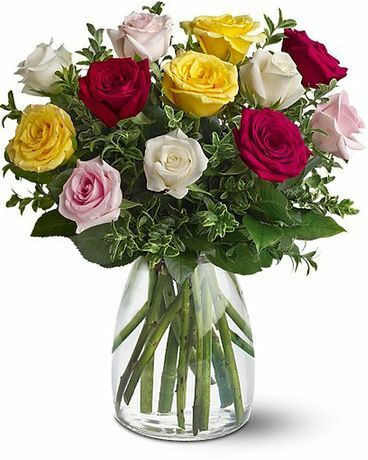 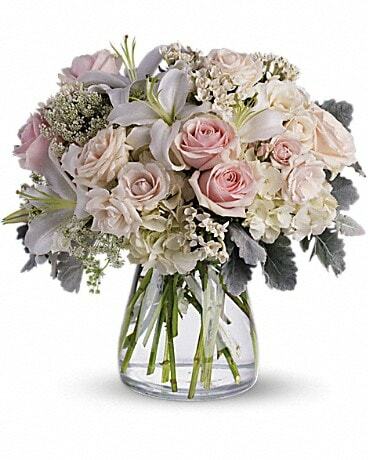 From lovely Mother’s Day flowers, and romantic anniversary roses, to lush, luxe vases of Norwalk’s favorite hydrangeas, roses, orchids and other premium varieties to celebrate a birthday, send get well wishes or express your thanks, we deliver the best for the ones you love. 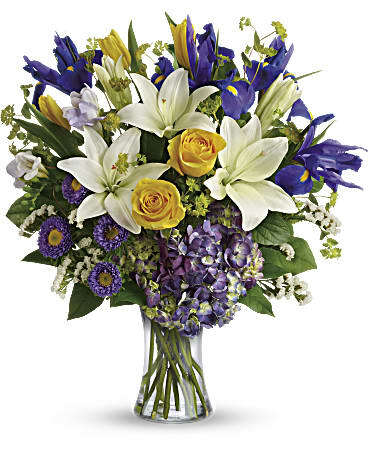 Trust Bruce’s Flowers for your corporate gifts--we are located in the heart of the business district, steps from the Merritt 7 office complex and convenient to all businesses in Norwalk and Wilton. 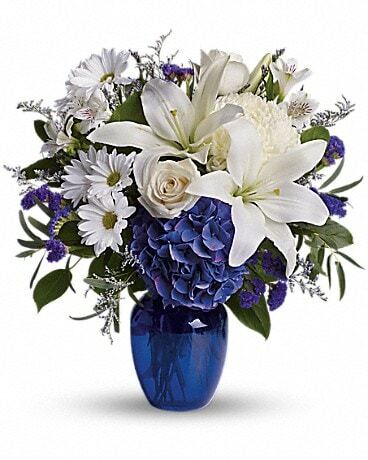 We deliver twice daily to Norwalk Hospital, businesses, and all Fairfield County Funeral Homes. 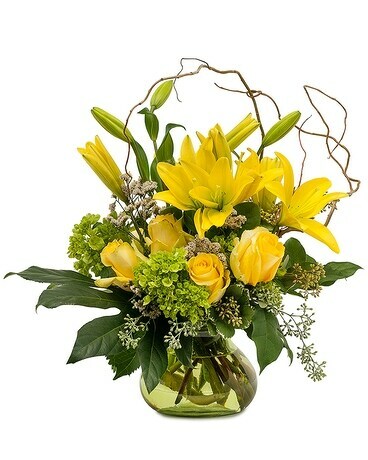 Call or order online, and our expert designers will give your order our personal attention. 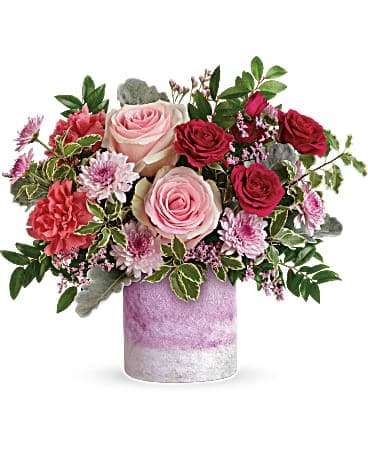 Or, stop into our shop at 454 Main Avenue and see our fresh flower selections of the season--there is always something to surprise and delight! 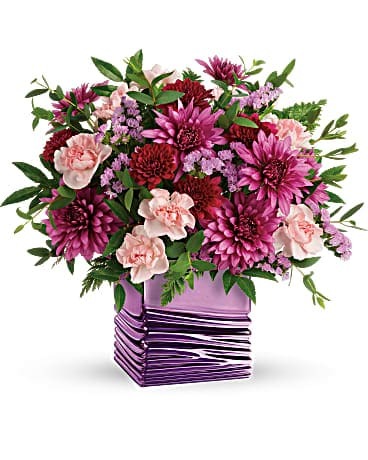 With our 100% guarantee, you can trust that your floral, plant or gourmet basket purchase will be expertly designed, beautifully packaged and carefully hand delivered.